Springtime is kicking up the heat level in Las Vegas and we’re ready to party! Even though the sun is already shining down on Sin City, we have a pretty high tolerance for heat, so we’re always looking to add a little more spice to our lives. Afterall, sometimes spicy just isn’t spicy enough. We sought out the absolute spiciest food in Las Vegas and we were not disappointed! 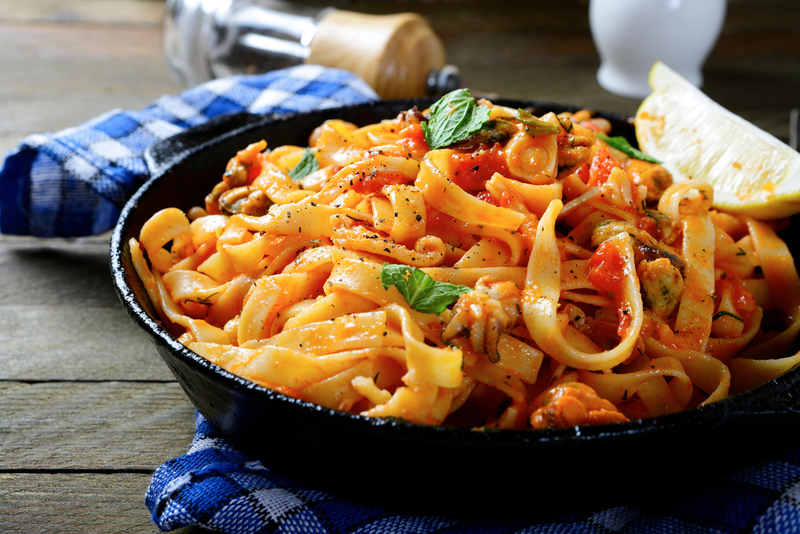 If you’re looking to add a little more flavor and a lot more spice to your life, here are the top five restaurants you should check out. Plumeria Thai Cafe is owned by a small family from Hawaii. One of the owners is originally from Thailand and she does NOT mess around. Usually, when you eat at a Thai restaurant, it’s easy to order “5-star spicy” without thinking much of it; the spiciest food at a normal Thai restaurant is almost always tolerable. If you’re planning on ordering anything from this particular Thai restaurant, you should probably re-evaluate how much spice you can actually handle. 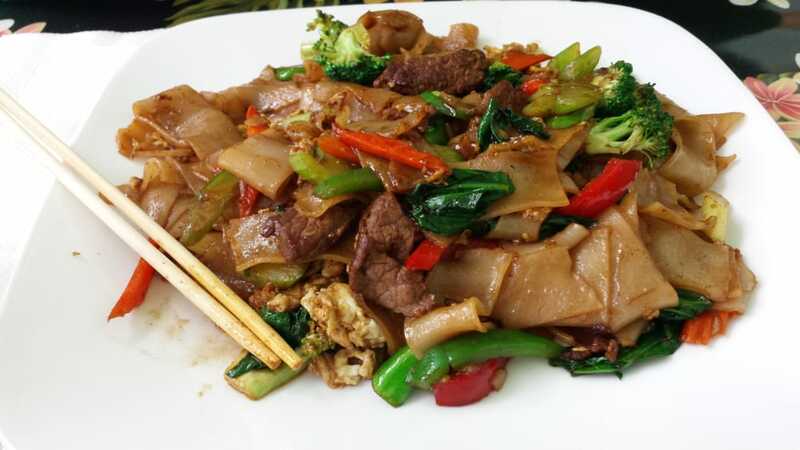 The “hot” option at Plumeria Thai Cafe will leave your mouth and eyes watering. After eating a bite of the pad siew, we had to take a break because the spiciness lingered for a good five minutes afterwards. Good southern cooking almost always requires accuracy on the spice scale. As its name implies, this restaurant delivers the spiciest and most succulent crawfish in the entire state. 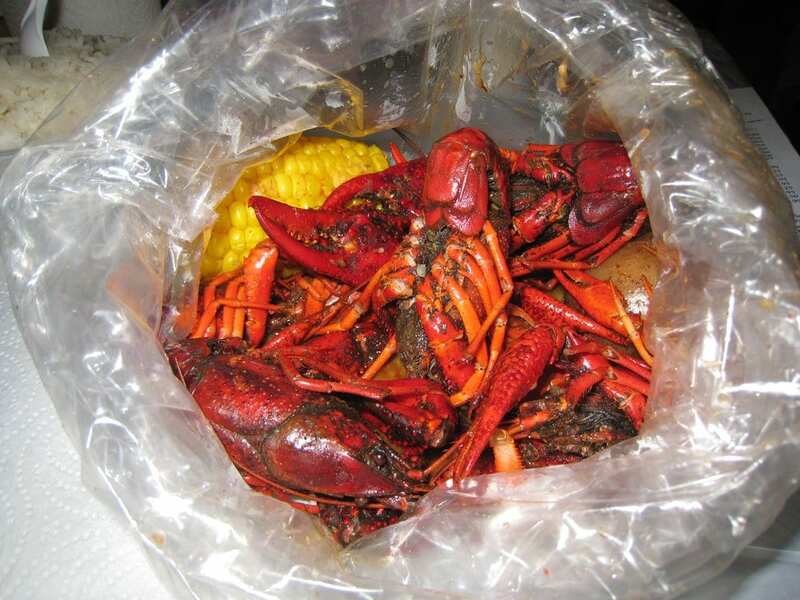 Hot N Juicy Crawfish is an oldschool crawfish boil-style restaurant, which means you can expect to make a mess, lick your fingers while you eat and have a lot of fun! If you’re planning on ordering the ‘spicy’ option when you eat here, make sure you understand what you’re getting yourself into. Trust them when they say that spicy really means spicy. Curry usually makes for the best comfort food but when you add chicken katsu into the mix, you have an absolutely craveable, everyday meal. When you walk into a Japanese restaurant, you’ll always find a variety of menu items with the word “spicy” in it. Ordering a “Spicy Tuna Roll” will get you to “medium spicy” at best, but never spicy enough to make your tastebuds quiver in fear of your next bite. Japanese Curry Zen is here to solve all of your heat-inducing needs. The curry at this restaurant has a kick to it even at the lower spice levels, so if you’re brave enough to try their “level 10 spicy”, make sure you’re ready for a complete kick in the mouth. 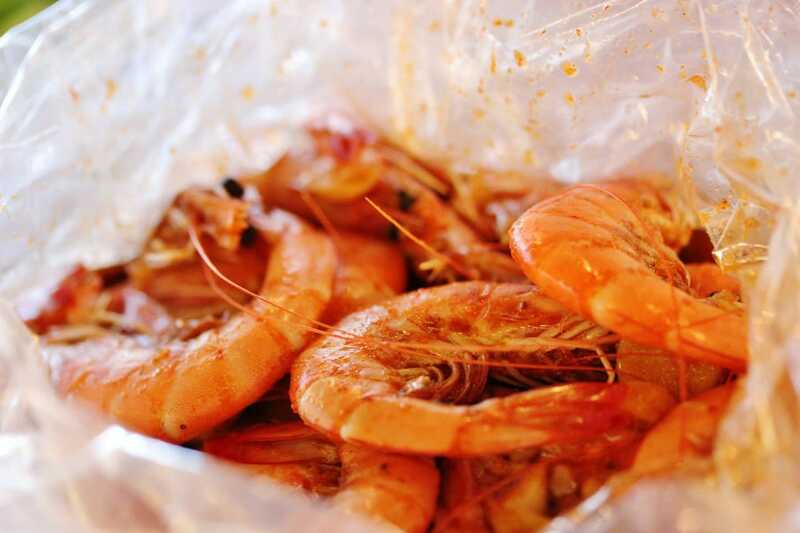 This is another Cajun restaurant that understands how to rock the word “spicy.” If you love seafood, you’ll love The Boiling Crab. You can’t go wrong with anything you order here, but we love the spicy shrimp and the king crab legs. We were feeling a little adventurous and ordered our food “extra spicy.” After taking one or two bites, our mouths started watering and our bodies started sweating. Not only is the spice extremely potent in the food here, but the seafood is juicy and flavorful. With spring in the air, we’re looking forward to sunny days spent with seafood and spice. So many people consider Rollin Smoke Barbeque to be the best barbeque joint in Vegas. Located just off the strip, this tiny restaurant packs their food with an explosion of flavor. The spicy barbeque sauce at Rollin Smoke Barbeque offers a hefty kick that immediately surprises the tastebuds. Even the side dishes, such as jalapeño coleslaw and spicy beans, are loaded with heat. 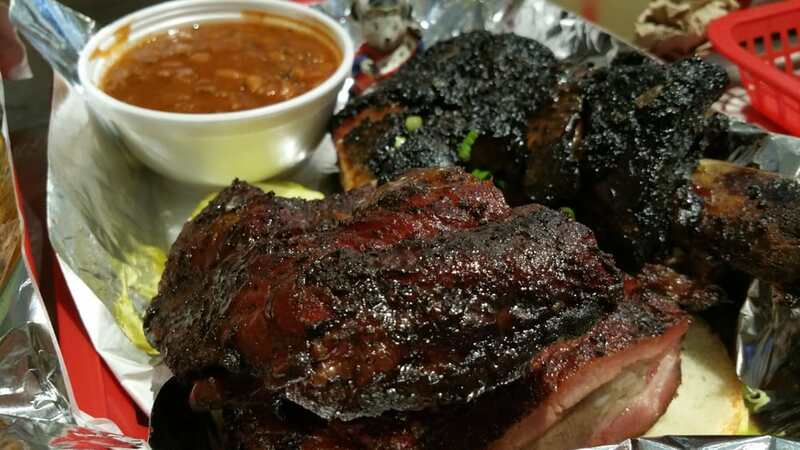 Apart from the undeniable spice level this restaurant brings to the table, Rollin Smoke Barbeque is a “must-try” Las Vegas location because of their equally impressive depth of flavor. You’ll go there for the novelty, but you’ll stay because the food is just that damn good.